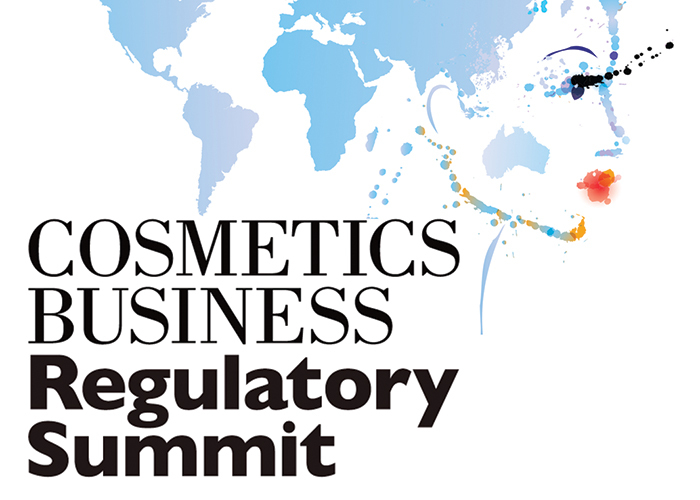 The Cosmetics Business Regulatory Summit, the global platform for regulatory compliance, had its third edition at the Crowne Plaza in Brussels from 24th to 25th May. 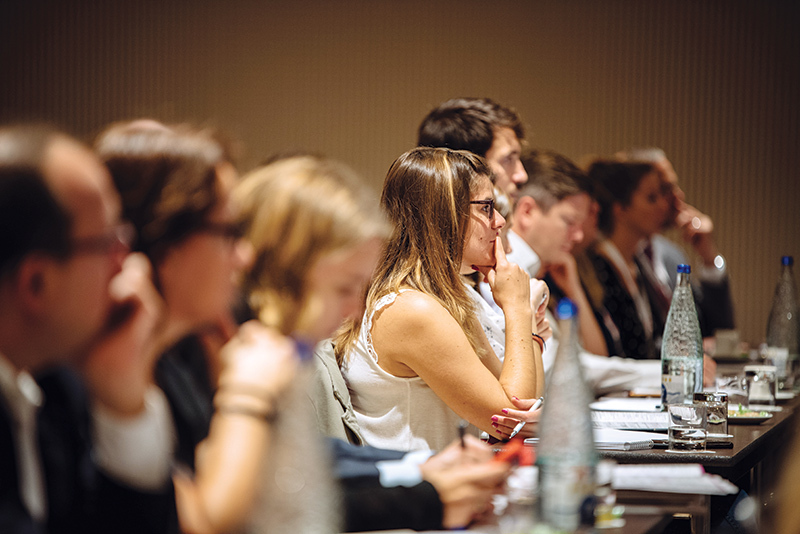 The conference gathered leading industry professionals from all over the world to learn and discuss the latest and emerging regulatory changes in the cosmetics and personal care industries. 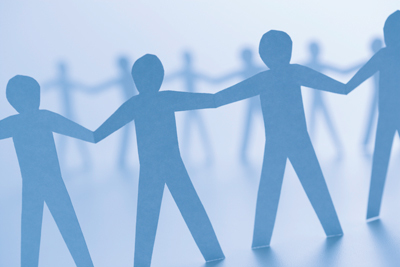 This article aims to provides the highlights of what was discussed over the two days at the event. 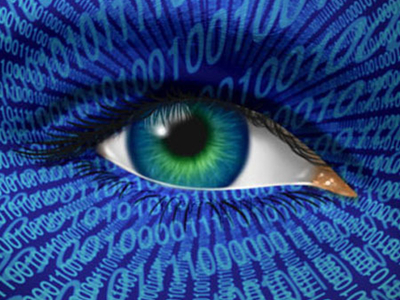 The presentations are available for downloading at the end of this article. The summit began with a comprehensive update of European Union regulation by Annelie Struessmann from CONUSBAT, covering a number of legislative areas, including REACH, Cosmetics Regulation EC 1223/2009 and various horizontal legislations impacting on the cosmetics industry in Europe. Delegates then heard from two manufacturers: Weleda UK (Jayn Sterland), sharing how regulation and compliance goes hand in hand with its development process; and Oriflame (Alexandra Egan), who gave six key parameters on how to operate as a global brand before focusing on regulations in Russia and India. Then followed guidelines for the natural labelling standards from ISO, which was compared with those of the NATRUE standard, presented by Mark Smith of NATRUE, while an overview of the management of intellectual property assets was the topic covered by Croda’s Rachel Best. Theresa Callaghan demonstrated why honest and relevant finished product claims are as important to suppliers as to their customers and covered what evidence of proof is needed (or not) to reinforce a claim. And Sharon Blinkoff gave an overview of the differing Feinstein and Sessions bills in the US, which are poised to impact the country’s FDA regulation. 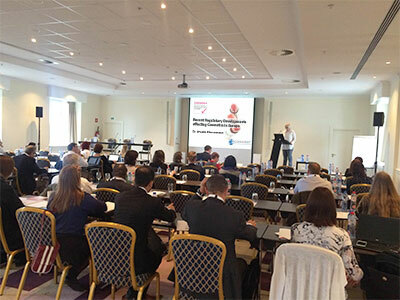 The debate on preservatives was lively and provided insights into topics as diverse as safety assessment, parabens and the harmonisation of standards, concluding with a call for greater transparency and more R&D team-led initiatives surrounding customer awareness. 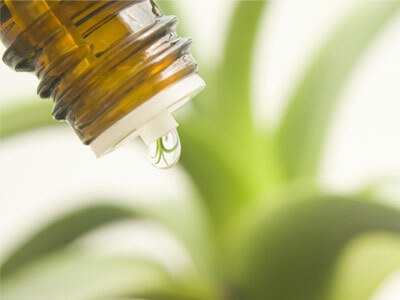 Brazil is in the middle of a political and economic crisis, which has adversely impacted cosmetics sales. However a hoped-for lipstick effect means it remains an opportunity and Sao Paulo-based lawyer Claudia de Lucca Mano talked delegates through the necessary procedures involved for any beauty brand hoping to export to Brazil. Alan Ritchie of WSP Group discussed the embattled substances agenda – whether this be for regulatory, consumer-led or supply reasons – advising the industry look for alternatives but also to avoid knee-jerk reactions and attempt to counter poor science in the media with sound information. Next up was Ray Boughton from Delphic HSE, who covered the safety assessment of cosmetic packaging, asking: is there anything in a pack that changes, is changed by, or which can react to form a new substance if in contact with the formulation? He discussed how a company should go about collecting information and what a safety assessor should do with it subsequently. Another look at ISO, by Marc Pissavini of Coty Monaco, delved into the various ISO guidelines covering the calculation of sun protection, particularly focusing on the upgrades to ISO 24444 for SPF in vivo as suggested by industry experts. Regulations in key African markets were the topics presented by Aurelie Bafoil, Intertek, who covered compliance in the East African community, and Emmanuel Nkrumah of the Ghana FDA, who showed how Ghana is leading the way for cosmetics regulation in West Africa’s growing markets. 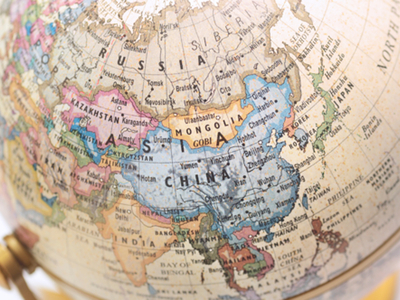 Anne Connet of CPL Aromas, meanwhile, argued that the “scary pace” of legislative change in Saudi Arabia and the UAE was slowing and that requirements did not actually differ from those of the EU to a major extent. A fascinating presentation by Martina Heldermann of Kahl Wax showed how the sourcing of a natural, ‘simple’ product (beeswax) was actually far from simple, with no official legislation for pesticides content in beeswax existing. If the price of your organic beeswax is too good to be true, it probably is, she warned. 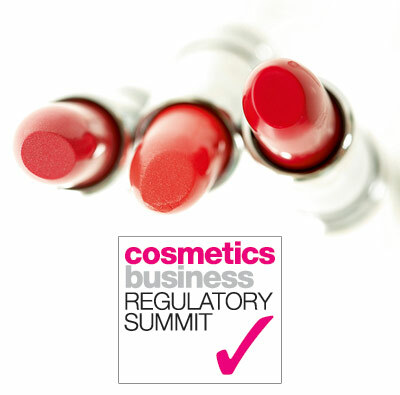 The final speaker at the Cosmetics Business Regulatory Summit 2016 was Megan Parfitt from Connect Compliance, who offered a reflection on the compliance needs of beauty SMEs, who she advised to know their EU Cosmetics Regulation, build relationships with key stakeholders, know where they stand with intellectual property and think ‘global’ when creating products. 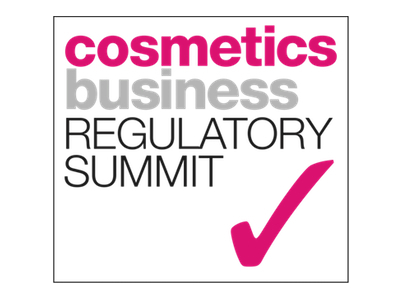 The 2016 edition of the Cosmetics Business Regulatory Summit was organised by Cosmetics Business, the cosmetics and personal care brand of global information and publishing company HPCi Media Group, and sponsored by 3E Company, Delphic HSE Solutions, SPC Magazine, Groupe Idea Tests and Stanhope Seta. 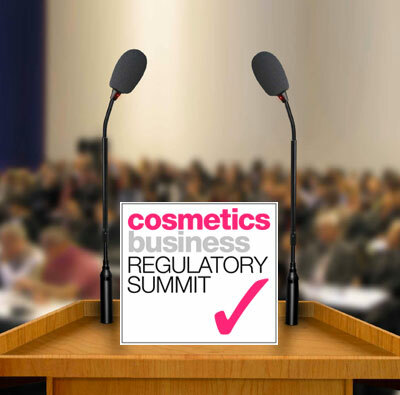 The annual event addressed how regulation affects the industry on a global scale and provided a platform for debate between various parties within cosmetics. 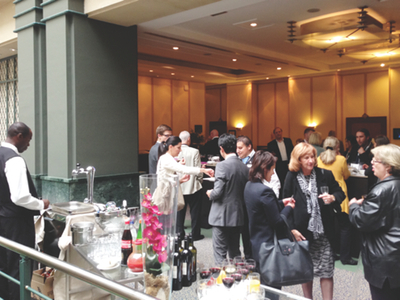 For more information visit: www.regulatorysummit.com or contact: +44(0)207 193 1285.